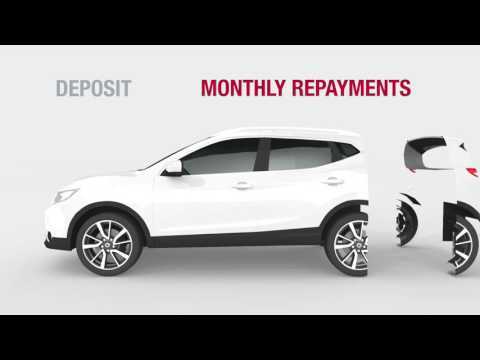 The All-New Nissan Qashqai is available for your business on a number our fantastic value Contract Hire deals on a range of different engines and spec. The new Qashqai's sporty redesign, fuel efficiency, advanced intuitive technology and generous cargo capacity (up to 1,598 L with seats down) make it ideal for modern organisation. 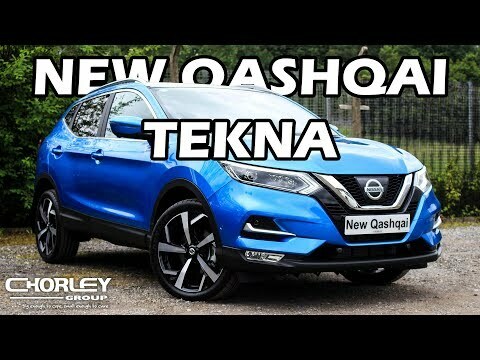 Lower insurance ratings than previous generation Qashqai. Safety Shield Technologies help protect your All Qashqai. Stay connected with new NissanConnect offering navigation, POI and access to a range of future Smartphone Apps. Engaging handling, refined ride and tough yet stylish looks.